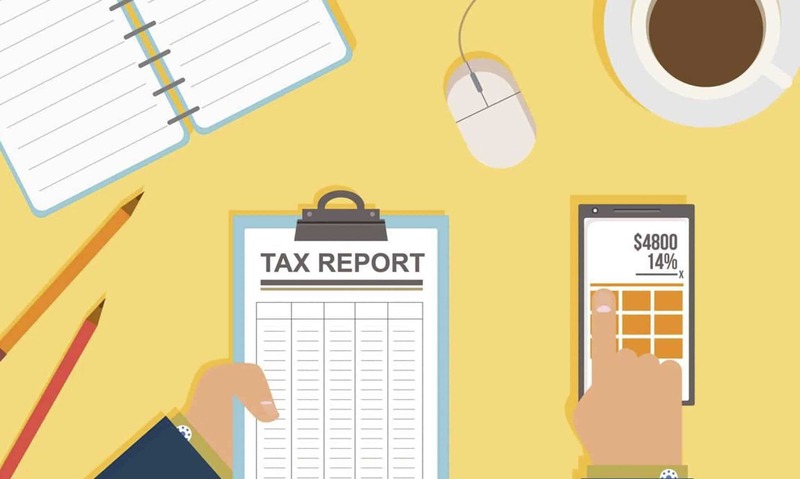 Home » Should You Pay For Audit Protection For Your Taxes? I hate dealing with bureaucrats. The thought of spending time in line at the DMV is so repulsive that I tried to pay someone to wait in line for me (the person didn’t show up, so I eventually had to go). If the DMV causes me this much pain, you can imagine how bad I would feel getting audited by the IRS. I know this is hyperbolic, but being audited sounds like death by 1,000 paper cuts. Which brings me to the crux of this post. Personally, I put my extra money towards bookkeeping software. I think that’s the better use of the dollar. However, the peace of mind factor may ultimately push you towards buying audit protection. In that case, I recommend being as smart as possible. Use or H&R Block software to get the most protection for the least cost. 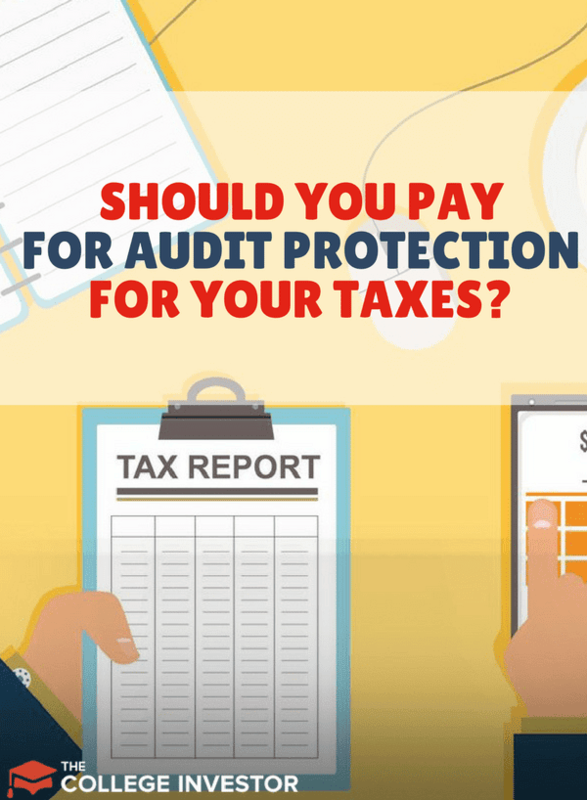 Should you (or I) pay for audit protection for your taxes. You may be surprised that in most cases, I think the answer is no. Before you buy an insurance product like audit protection insurance, it’s important to know what you’re buying. Audit protection doesn’t protect you from being audited. Nobody can prevent you from being audited. The IRS has the right to audit anyone, and its audit process is at least partially random. Buying audit protection doesn’t protect you from being audited. In that sense, it’s a little bit like identity theft insurance. ID theft insurance doesn’t prevent you from having your identity stolen, but it can make the cleanup process a bit easier. Audit protection is an add-on service provided by some tax filing companies. They guarantee that a certified tax professional will help you understand communication from the IRS. They will also help you draft response letters, so you can deal with the audit efficiently. Will Audit Protection Actually Help You? As much as I like to poke fun at bureaucrats, the IRS is ostensibly reasonable to deal with. It sends audit letters using plain English and tax jargon, but the letters spell out exactly what the IRS needs. In most cases, individuals undergoing an audit need to send personal records. These include records for businesses you own, receipts for rental houses, and various forms that you need to fill out your taxes anyhow. If you have great records, an audit shouldn’t end up being a huge deal. The audit may reveal a “contentious deduction” and the IRS decides you owe more money, but good records will mitigate most of the pain of an audit. Unfortunately, online tax filing services can’t help you create good records out of thin air. You (or your bookkeeper) need to maintain records throughout the year. Sure, having an expert draft letters for you has some value, but not a ton. Great records will do much more to support you than audit protection will. In general, spending money on bookkeeping software is a much better use than of your money than spending money on audit protection. How Much Does Audit Protection Cost? All of that said, the value of audit protection depends a lot on how much it costs. People who buy the H&R Block software (not online filing) get free in person audit support. This guarantee is the primary reason that people who are paying H&R Block (ie self-employed people, landlords, investors, etc.) may want to buy the software rather than file online. If you’ve got a basic filing situation, the free audit support from H&R Block shouldn’t be a compelling reason to pay more. Online filers at H&R Block cannot get in-person audit support, but you can get help via email or phone. At TurboTax, you have to pay $44.95 to upgrade to “Max” protect and defend which is the audit program. To me, this is a high price to pay for a minimal service guarantee. FreeTaxUSA and TaxHawk offer audit protection with their Deluxe filing. This costs $6.99, which strikes me as a reasonable price to pay for the service if you’ve got complex taxes. Should Anyone Consider Audit Protection? If you’ve got simple taxes like a W-2 job, and a few 1099-INT forms, audit protection isn’t worth anything. On the other hand, people who take advantage of every tax advantaged account, have multiple businesses, and invest in MLPs will have tons of records. Even if you keep great records, you may need help explaining your unique situation to the IRS. I’m wary of recommending audit protection to most people. I think when most people understand what audit protection is, they won’t opt for it. If you can get audit protection for free (or really inexpensively), you could make argue for it. Personally, I put my extra money towards bookkeeping software. I think that’s the better use of the dollar. However, the peace of mind factor may ultimately push you towards buying audit protection. In that case, I recommend being as smart as possible. Use FreeTaxUSA or H&R Block software to get the most protection for the least cost. Have you ever paid for audit protection when filing taxes?